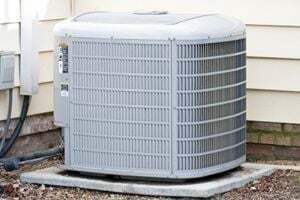 Comment: My AC is not cooling. I was told there was a leak of coolant, but the person who came said they would only replace the system, not charge it of anything like that. Medical issues, I cannot afford a replacement. I just need the system charged until I can work enough hours again to have it replaced. Two big company HVAC estimates said they are unwilling to do a bandaid because they would get called back soon and I'd be dissatisfied. Somebody help! Comment: I have a dual heating/AC unit. The air is not blowing through the vents upstairs. Gastonia HVAC & Air Conditioning Contractors are rated 4.75 out of 5 based on 1,155 reviews of 24 pros. Not Looking for Air Conditioning Contractors in Gastonia, NC?